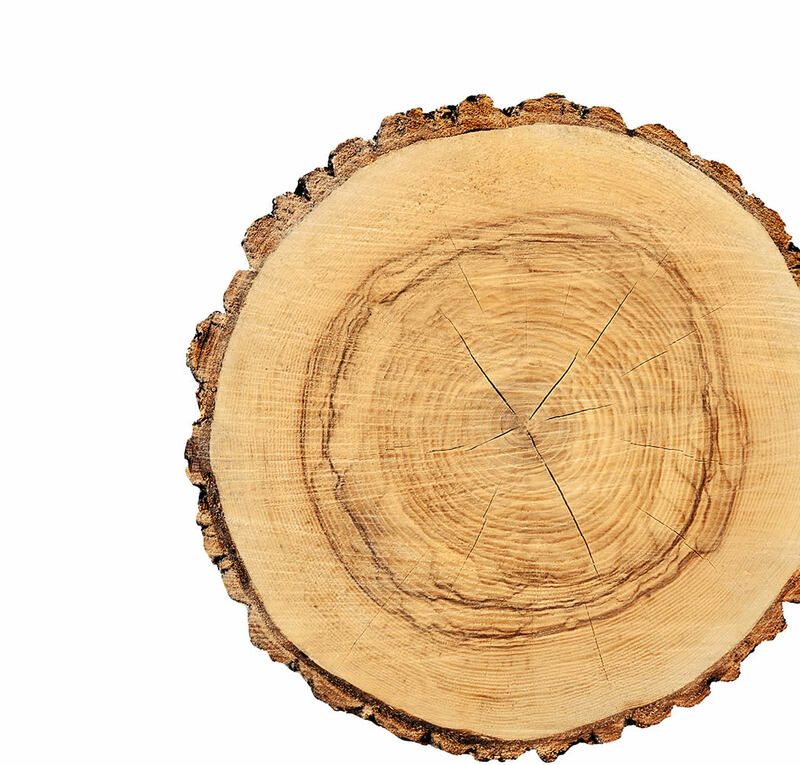 Charlie’s Tree Service Hobart | Tree removal, stump removal, tree surgery, trimming, crown reduction, bracing, stump grinding, root barriers, wood chipping. We keep your large trees healthy and safe with knowledge, experience and precision. Our team of Arborists have been solving tree problems at homes and workplaces in Southern Tasmania since 2001. Our reputation for high standard work at a competitive price keeps our clients coming back. Simply get in touch and we’ll arrange a site visit, professional advice and an obligation free quote. We take pride in being at the forefront of innovation in the arboricultural industry. Our highly skilled tree professionals come equipped with everything needed to complete both big and small jobs. Talk to our friendly staff about planting, trimming, shaping, managing or removing your trees. The leafy suburbs of Hobart present many access challenges for arborists. We pride ourselves on having the skills and equipment to work around these issues. Our compact trucks, chipper, stump grinder, loader and excavator are ideally suited to confined spaces and steep driveways. If you are thinking trees, think Charlie’s Tree Service.